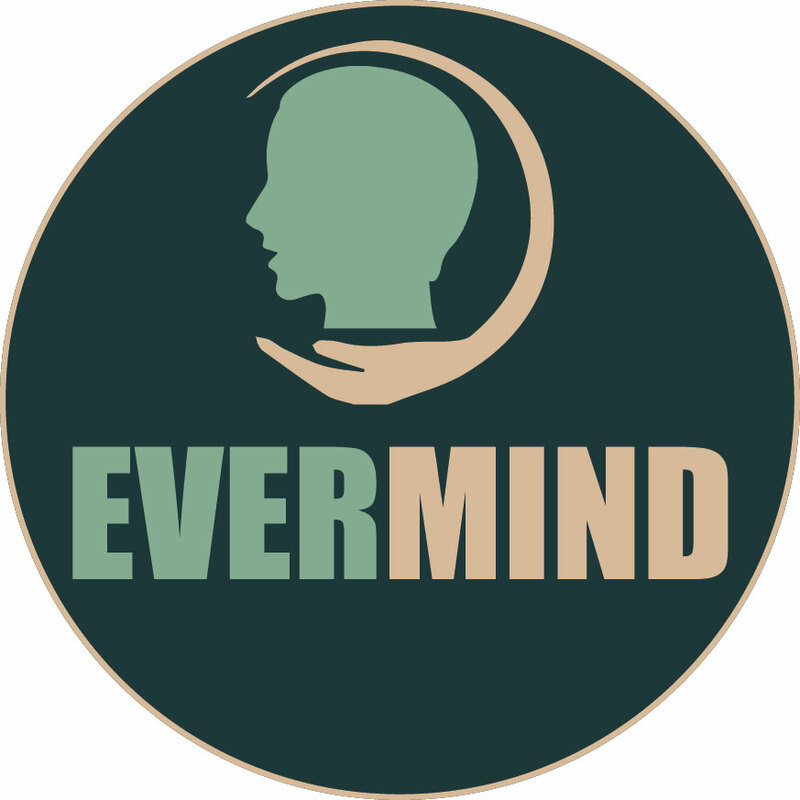 Evermind offers confidential and professional counselling and psychotherapy services in the Midlands. Having a safe space to talk about issues that are troubling you can be helpful, and in time, facilitate change. There are times in our lives where we can find ourselves feeling stuck, anxious, stressed, confused, saddened or overwhelmed. We may find that our thoughts, feelings, beliefs and behaviours are impacting negatively on our ability to live a fulfilled life. Working with a therapist in a neutral space, free from judgement and associations, can allow you to better understand yourself, to explore difficult issues and to understand how you might work through them. Everyone is unique. Everyone experiences life in their own individual way. Our approach to therapy is to respect that uniqueness, and to work with each person in a way that suits their individual needs.